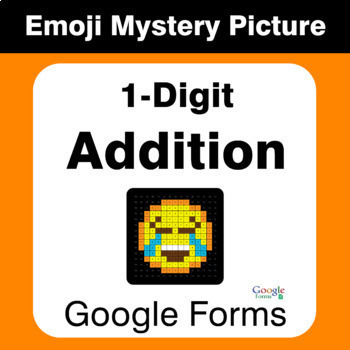 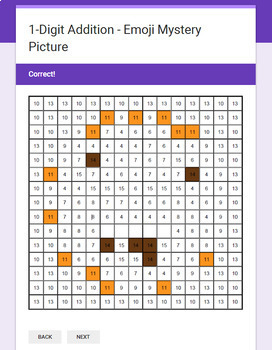 Self checking Digital Emoji Mystery Picture for Paperless Classroom with Google Forms. 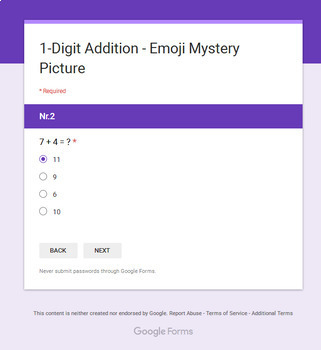 This product contains a pdf with the links to access your google form. 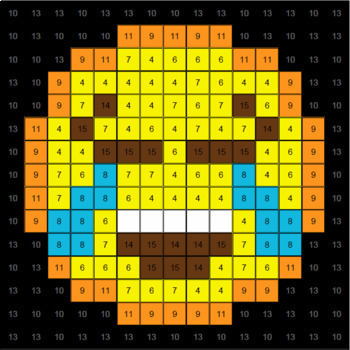 * Type this number: 494, if you are not a robot.